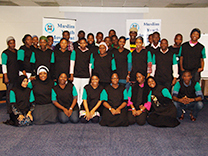 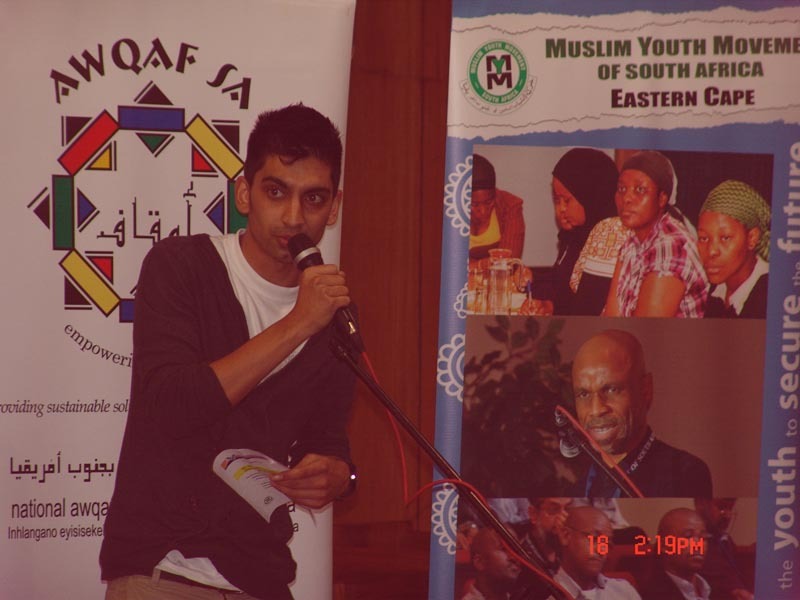 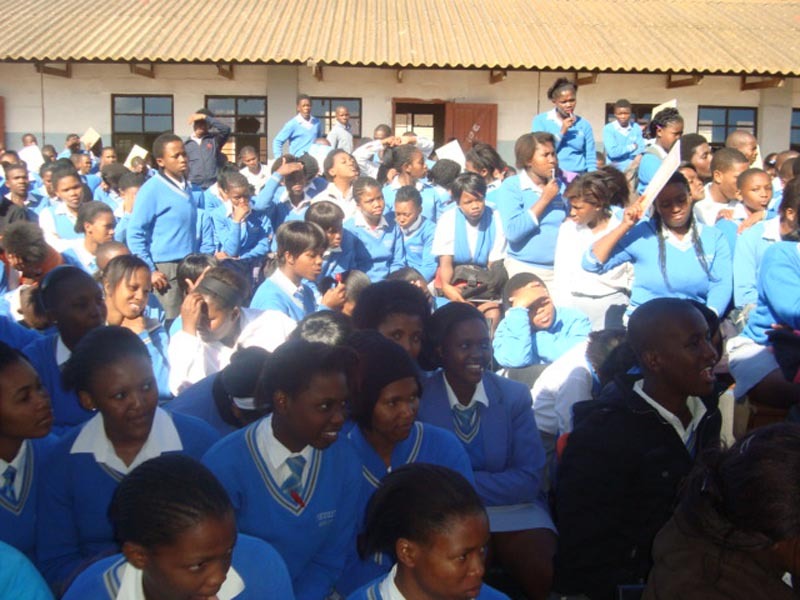 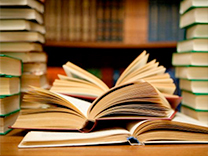 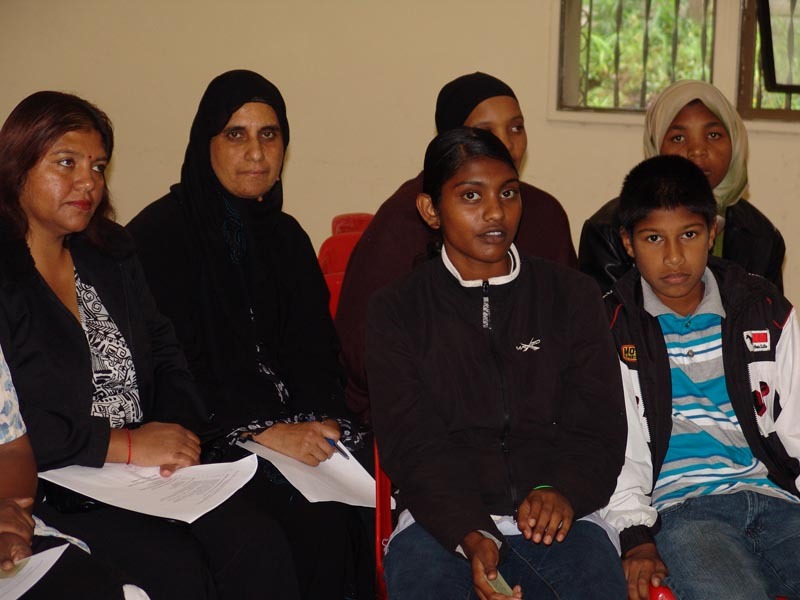 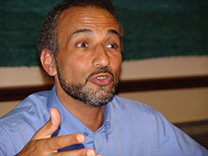 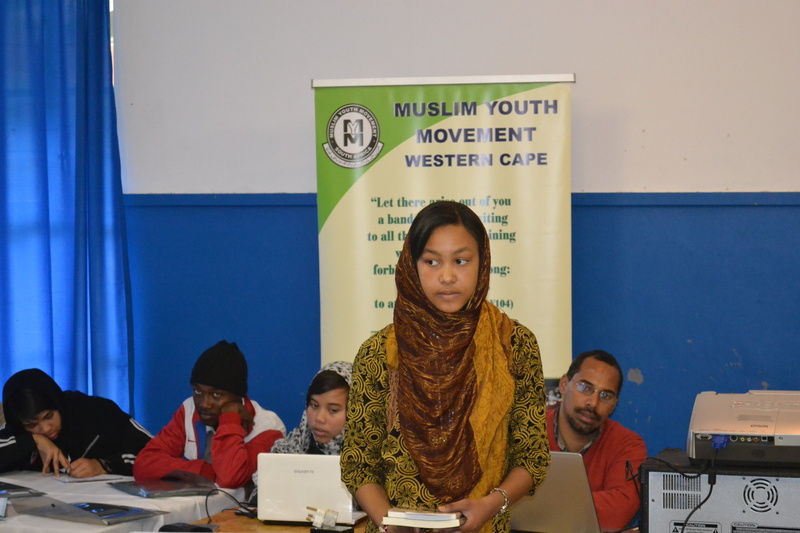 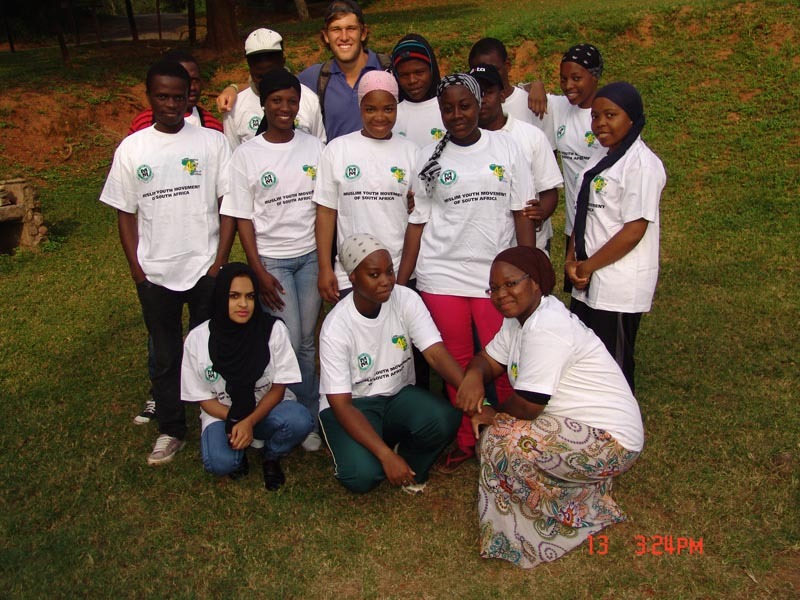 The Muslim Youth Movement (MYM) of South Africa played a critical role in the development of Islamic thought in South Africa in the latter part of the 20th century. 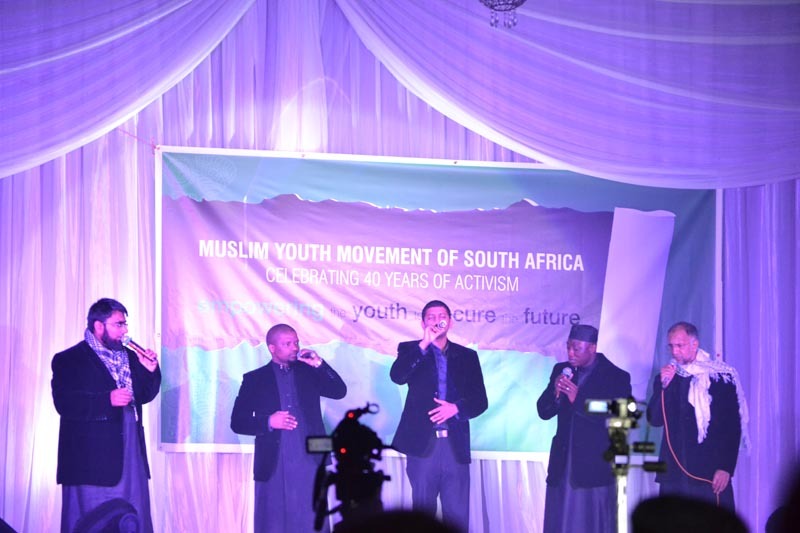 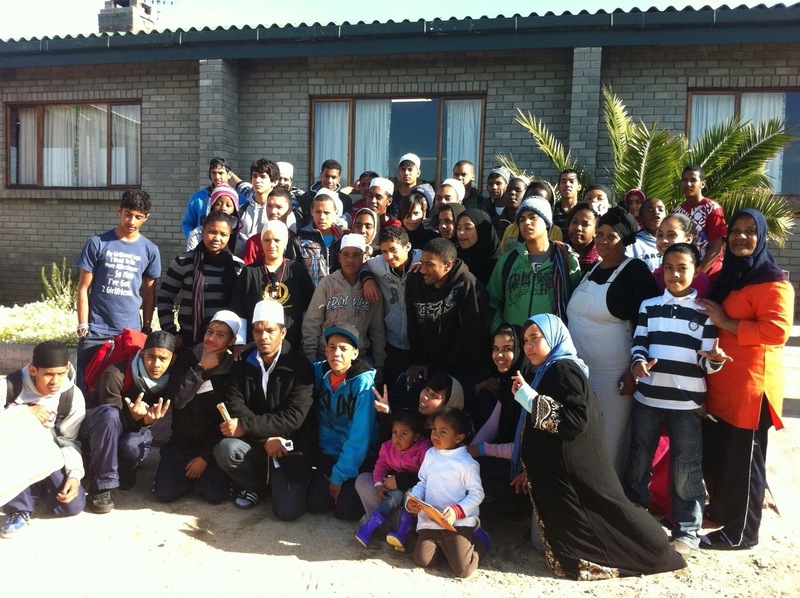 Motivated by the values and ideology of Islam as embodied in the Holy Qur’an and the life of the prophet Muhammad (peace be upon him), the organisation maintained a commitment to an Islam that is responsive and relevant to the South African socio-political context. 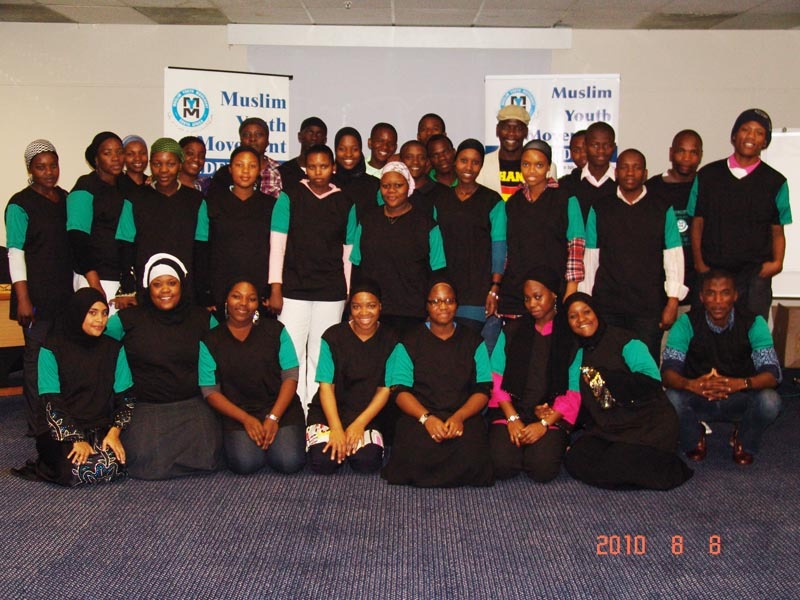 These camps allow our youth to meet in an Islamic environment, to learn Islamic teachings, practice, pray, develop and grow together.